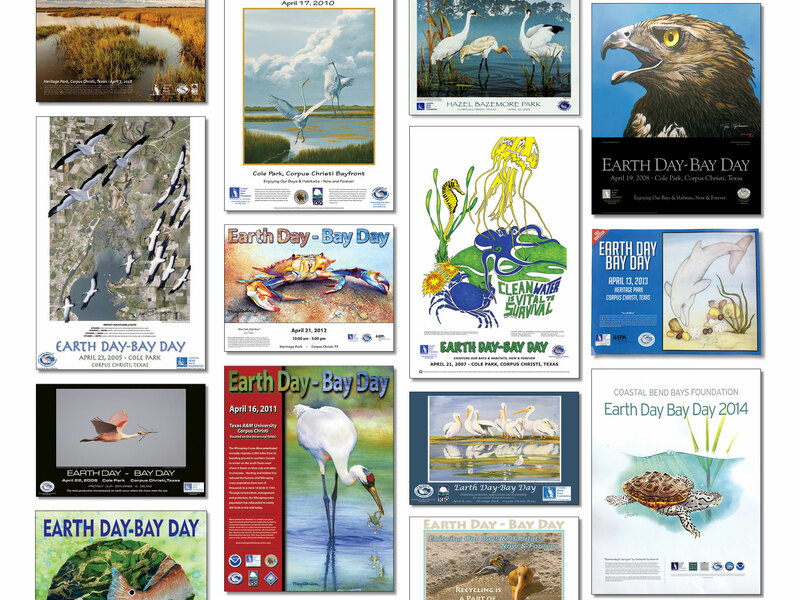 Celebrate the 20th anniversary of Earth Day - Bay Day on April 6 at Heritage Park in Corpus Christi. The Coastal Bend Bays Foundation hosts this free event each year to raise awareness of the need for stewardship of the area’s natural resources. Exhibits and activities like raptor shows, a climbing wall, a fishing pond, live animals, a retrospective poster show and more make this educational experience fun for the family.